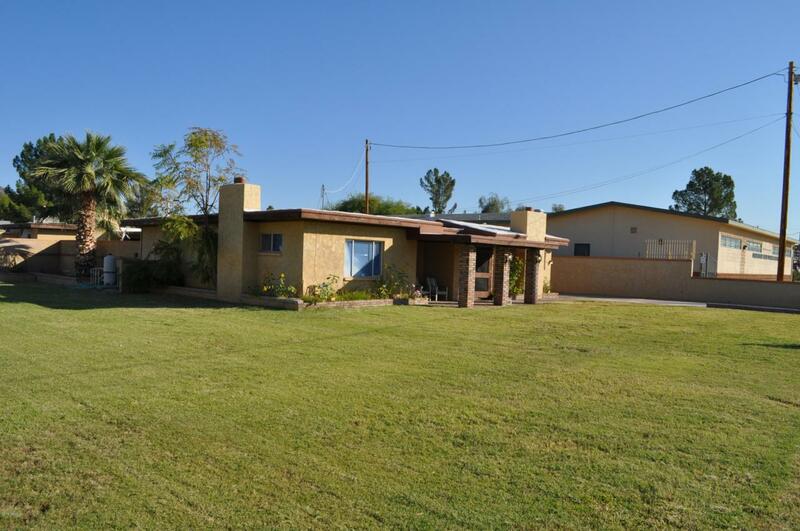 This 3bed 3bath home with Casita is in need of some TLC. 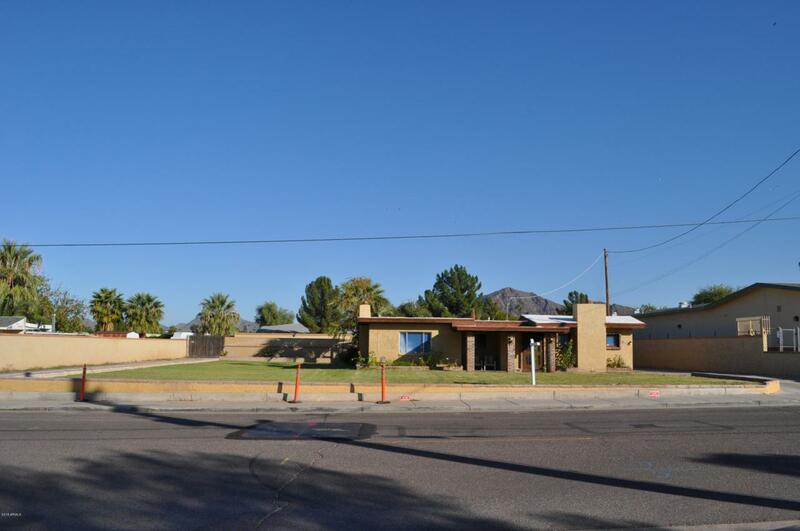 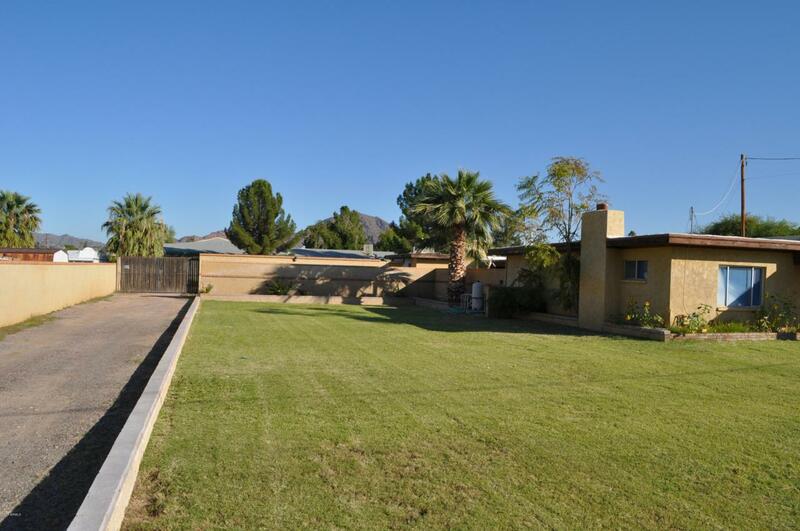 Hard to find irrigated huge lot overlooking Camelback Mountain.Fireplace in Family Room and Master Bathroom. 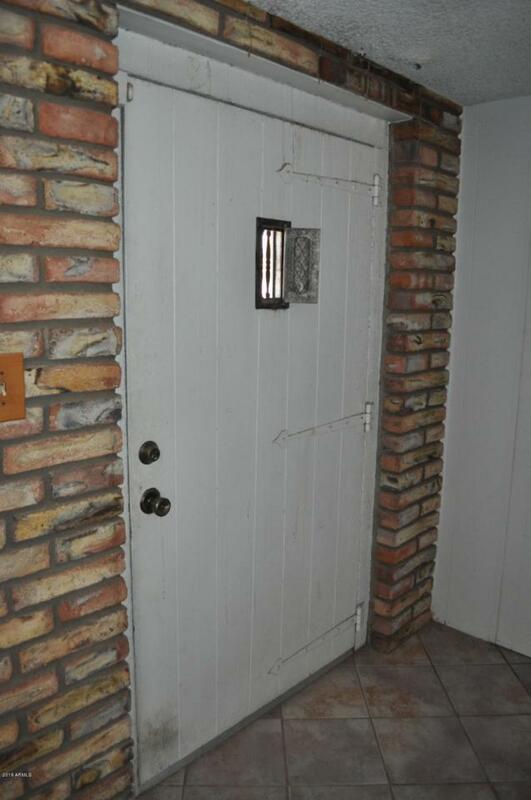 Built in BBQ Fenced Pool .